SFdigi is proud to announce the debut LP of hip hop troubadour DUNCAN JEWETT! Pre-order your copy of “BLOOD RED” on MP3 Download or the “Murder She Wrote” 7-Inch Lathe Cut (including full LP download) here. 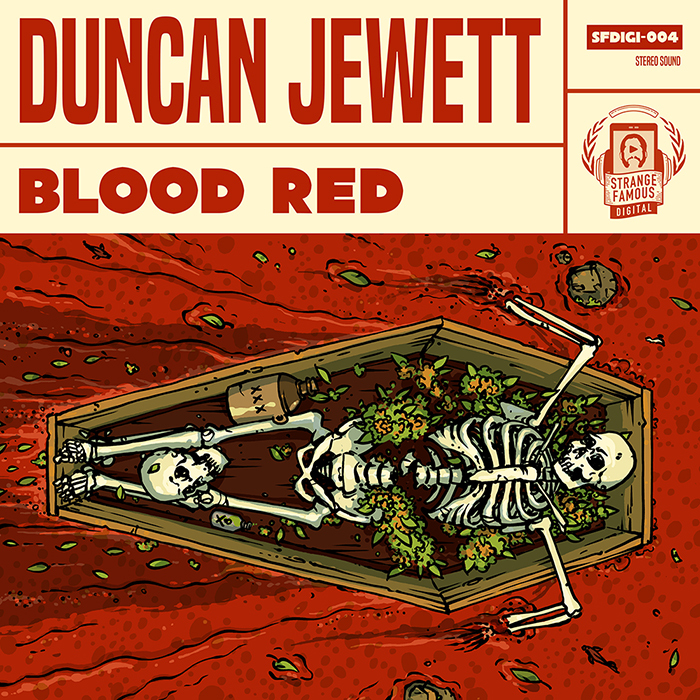 Duncan Jewett’s “Blood Red”, a compelling collison of folk, pop, hip hop, and alternative music, is the end result of a decade-long collaborative effort that aims to elucidate what it means to be human in our increasingly fractured digital age. Check out “MURDER SHE WROTE”, the first single from “Blood Red”! 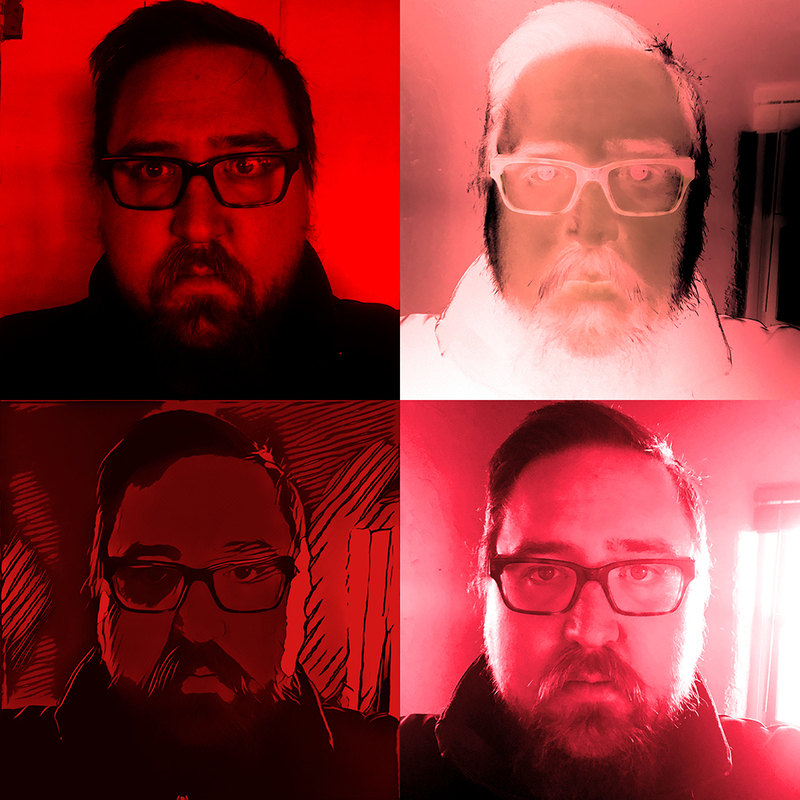 As a young teenager, from the isolation of his Durango mountain town, Jewett began writing, singing, and home recording; eventually using online music forums to connect with a world of like-minded artists. In the early 2010’s a handful of skeleton tracks were presented to Strange Famous Records’ honcho Sage Francis, who then paired Jewett up with producer James Hancock as finishing touches were applied to what would become a fully fleshed-out project. Read SAGE FRANCIS’ history with Duncan, and how “Blood Red” wound up on (and helped to create) SFdigi!